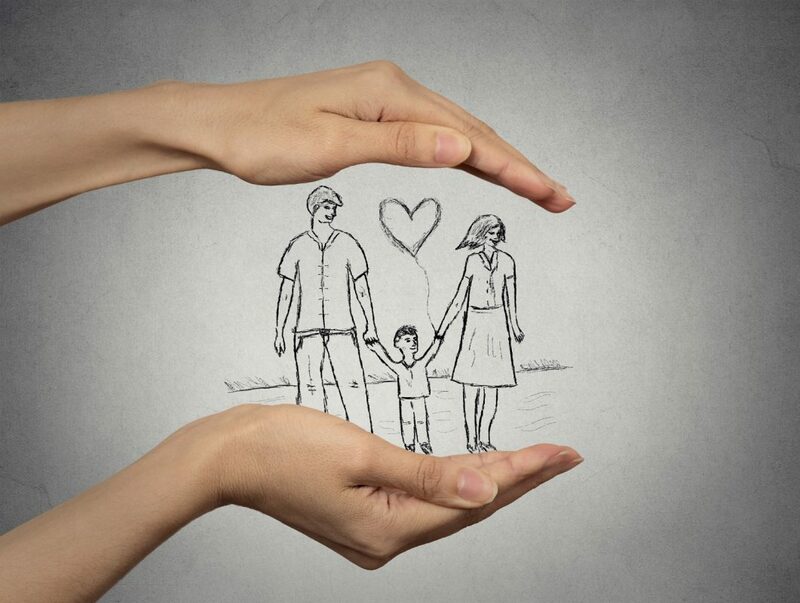 Protect Your RRSP with Critical Illness Insurance | Carte Wealth Management Inc.
How protected are your RRSP savings from unforeseen circumstances, such as critical illness? In the unfortunate event that you develop an illness that requires long-term treatment and recovery, and don’t have sufficient insurance coverage, you might be tempted to dip into your RRSP to access funds to cover basic household expenses. Withdrawing from your RRSP could potentially cost you hundreds of thousands of dollars in the long term. This is also true if you’re a self-employed business owner. Should you be struck with sudden illness, you’ll need coverage to not only keep your business operating, but also to cover your personal and family expenses. If you withdrew $150,000 from your RRSP, you’d be put into a higher tax bracket when added to other earnings. At a nominal 46% tax rate, you would only net $81,000 of the $150,000 that was in your RRSP. With critical illness insurance, you could leave that $150,000 in your RRSP, which compounded at 6% over 20 years would have grown to $481,070. Critical illness insurance plans are completely customizable to your personal needs and current situation, and cover illnesses such as some types of cancer, heart attacks, and stroke. Some policies also cover major organ transplant, Parkinson’s disease, deafness, traumatic head injury, and loss of independence. Optional add-on illnesses are also available. Medical treatment or equipment that are not covered elsewhere. A lump sum added advantage on top of your disability insurance. Personal and corporate debt, including taxes. Hire a replacement for your role at work (for business owners). Meet your corporate payroll (for business owners). Know that should you get diagnosed with any of the 20+ illnesses or injuries you’ll receive a lump-sum, tax-free amount…to use however you choose. Have peace of mind that you can pay for lost wages for the person who transports you to and from appointments, locally and out of town. You’ve worked hard to build up your savings. With critical illness insurance, knowing that your expenses are covered and savings are protected means that you can concentrate fully on your recovery. After all, your health is your wealth! To learn more about what critical illness insurance can do to protect your family, business, and investments, call us today at (905) 766 9443 to schedule a free 15-minute consultation with one of our advisors!